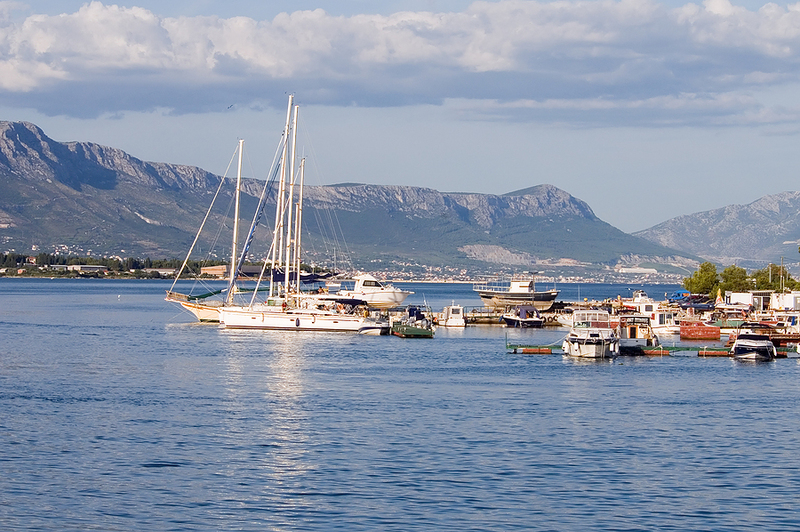 Cruising on a yacht charter in Croatia is a terrific sensory experience for the palate. For only in Croatia, can one enjoy lovely award winning wines, with super plump oysters just pulled from the briny depths of the sea, along with dusky perfumed white and black truffles found in the oak forests on shore that can be shaved lavishly over the top of cooked foods onboard, and truffle flavored olive oils for drizzling or flavoring. There are perfect wine grape growing locations ashore, excellent brackish water conditions in the Adriatic Sea for growing award winning oysters, and in the oak forests of Istria, Croatia, fist sized white and black truffles are being found, all of which can appear on board on a yacht charter Split to Dubrovnik, a Kornati yacht charter or any yacht charter cruising area along the coast and through the islands of Croatia. Cruise southern Croatia on a private yacht charter and enjoy boutique award winning wines and fresh oysters just plucked out of the water. 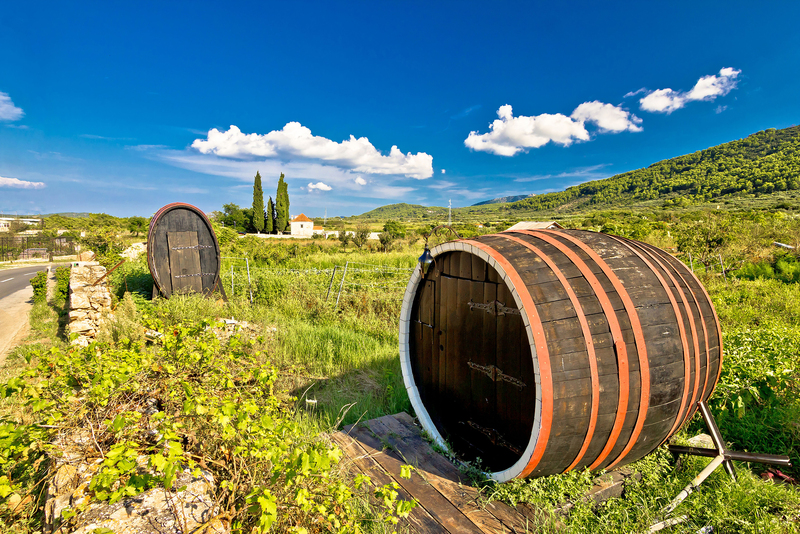 Croatia is emerging as a boutique wine producing country with award winning wines being produced. And Shell Farms growing oysters are popping up in bays where brackish water as the growing ground is felt to provide the best flavor in these erudite mollusks. Great wines and fresh oysters, for a wine and oyster lover, enjoying both while cruising Croatia on a crewed yacht charter in an extra bonus. 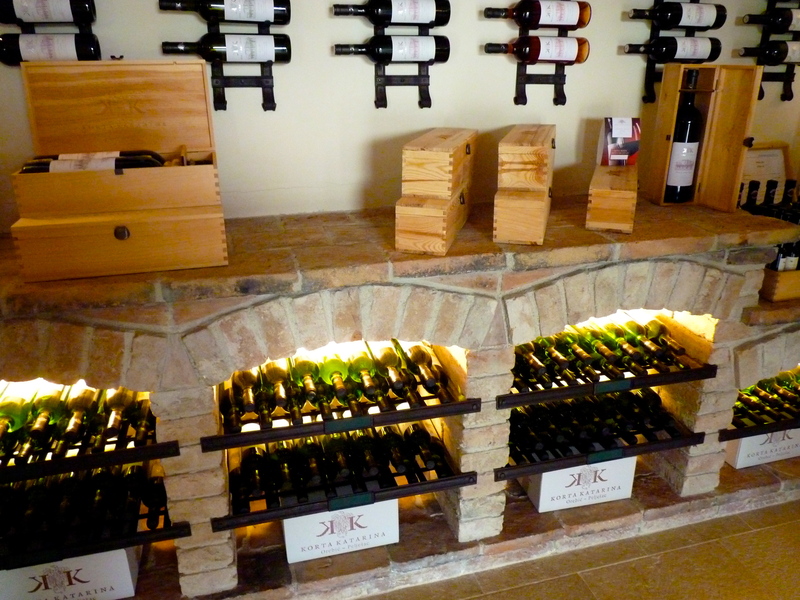 Many of the wines locally produced by boutique Croatian wineries will never be tasted outside of the area or off the island where the wine is produced, as the boutique batches are so small and the locals so knowledgeable about great wines, that the vintages never last long enough for a bottle to be exported. Some varietals at these boutique wineries are sold out to locals in the know long before the grapes are even picked. Looking to book your next private yacht charter in the Mediterranean? From the East Mediterranean to the West Mediterranean, each region offers something unique and special. 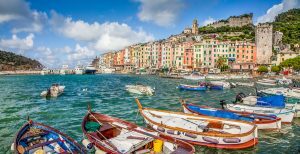 Think Greece, Italy, Sardinia, the French Riviera, and more, where you can experience different cultures and savor your days between land and sea. Whether you’re a first-time visitor of the Mediterranean or a seasoned sailor, you’ll indulge your senses and enjoy stunning scenery. It’s truly a magical escape you’ll never forget. A luxury yacht charter is the ideal way to enjoy and explore these Mediterranean regions. Northrop-Johnson Yacht Charters is here to help you navigate the right luxury yacht vacation for your upcoming holiday. Below are our favorite Mediterranean yacht charter destinations and why we love them. One of the most popular yacht charter destinations in the summer is Croatia, and for good reason. 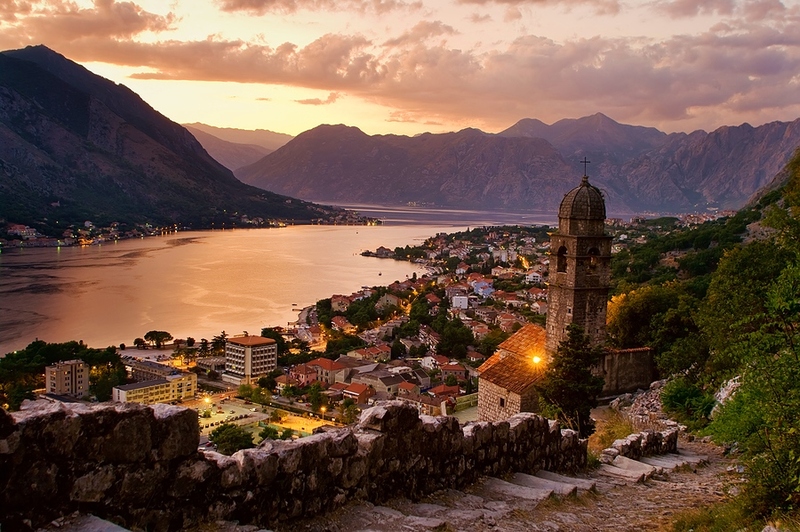 A world-class destination, Croatia features more than 5,000 kilometers of stunning Adriatic coastline. One of Europe’s most pristine sailing grounds, Croatia offers a plethora of uninhabited islands, harbors, bays, and hospitable cities to enjoy. There are more than 1,200 islands off this part of the Adriatic coast, along with majestic waterfalls, secluded coves, and ancient walled villages. Where is the Real Game of Thrones “Kings Landing”? Where else but Old Town Dubrovnik, Croatia. 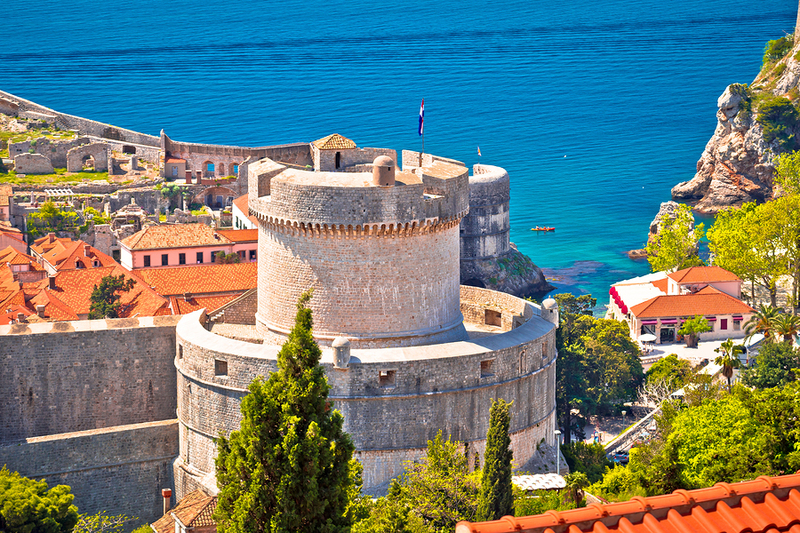 Anyone who has been to Old Town Dubrovnik knows why this lovely walled town is the perfect setting for “Kings Landing”, the capital city of the “Seven Kingdoms” in the popular Game of Thrones TV series. 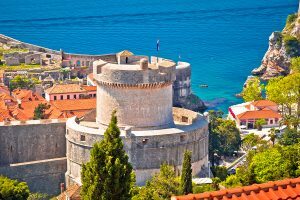 Anyone who has not been to Old Town Dubrovnik in Croatia, will recognize immediately on arrival, why Old Town Dubrovnik is the perfect setting to “bring to life”, the magical stronghold of the Lannister Family. 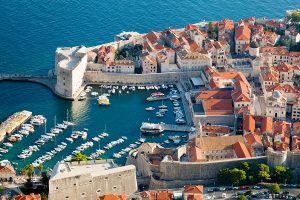 Visiting by crewed yacht charter is the perfect way to see Old Town from both land and sea; just as viewers see “King’s Landing”, from both land and sea. 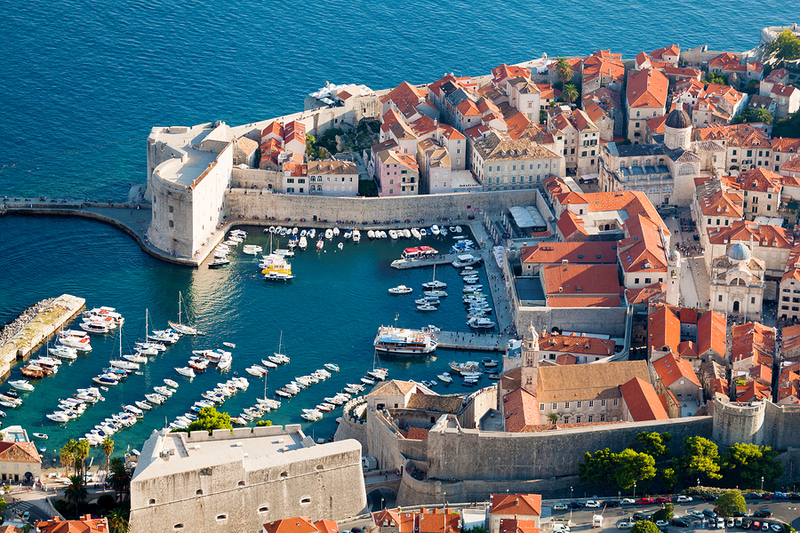 See Game of Thrones filming locations in Croatia cruising on a private yacht charter. For any Game of Thrones TV Show Aficionados, southern Croatia is the place to cruise on a yacht charter itinerary as so many of the important scenes were filmed along the southern Croatian coast. Think “King’s Landing”, “Westeros”, the “Red Keep”, “The Purple Wedding Reception”, and the “Gardens” where so many of the characters, especially the Lannisters, and even the Tyrells, plotted and planned. Plus see where many more important scenes were filmed in locations in Croatia that all exude that magical Game of Thrones feel. All of the filming locations in Croatia were coastal or island based; perfect to visit by crewed yacht charter. Follow along on this 8 day yacht charter itinerary, and unravel the various locations in Croatia where filming took place for past seasons and will again for the much anticipated final season. 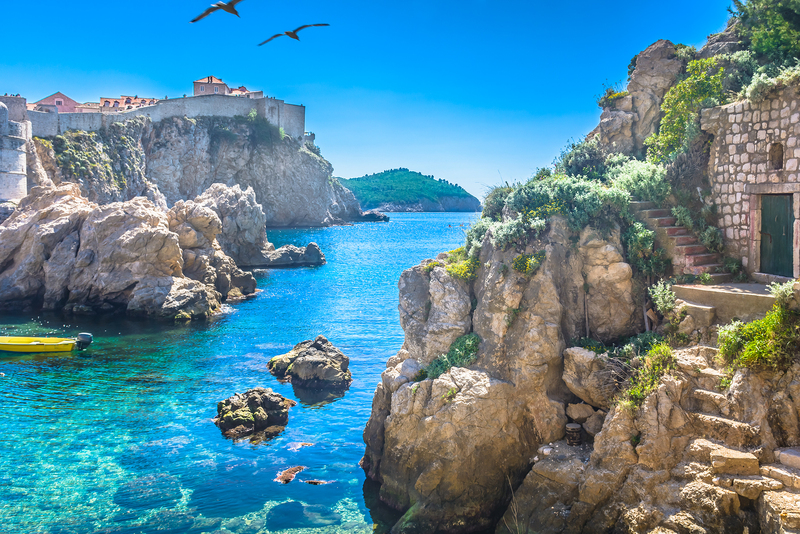 See for yourself on a crewed yacht charter, the Game of Thrones filming locations in Croatia while also enjoying the beauty, water and history that Croatia offers. Starting in Kotor, Montenegro, a UNESCO World Heritage site, this Croatian yacht charter itinerary is a cruise from one UNESCO World Heritage site to another, Cruise the beautiful waters of the islands and coastline of Croatia visiting the UNESCO World Heritage sites of Dubrovnik, Stari Grad and the Stari Grad Plain on the island of Hvar, and Diocletian’s Palace in Split. 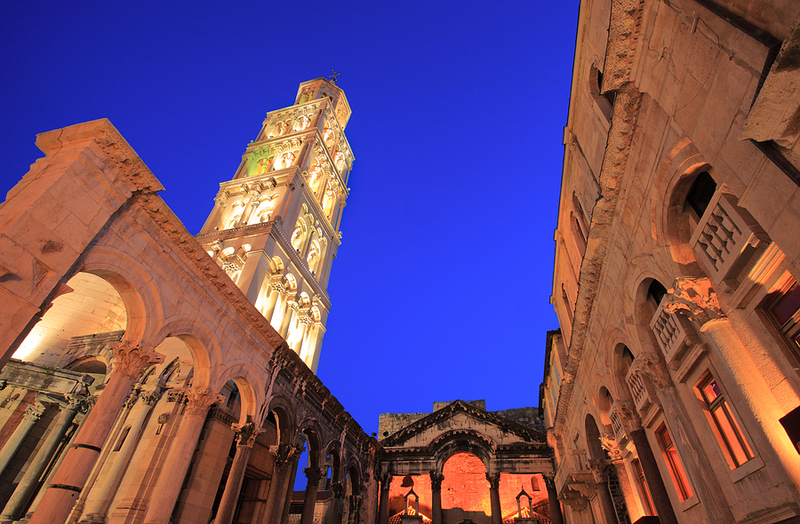 Explore incredible historic sites, and then relax swimming in the crystal clear blue green waters of Croatia on this Croatian yacht charter itinerary. One of the largest islands in Croatia, Vis is also located the farthest west of all Croatian Islands as the frontier island on the western edge of Croatia, and is a terrific island to visit on a crewed yacht charter. 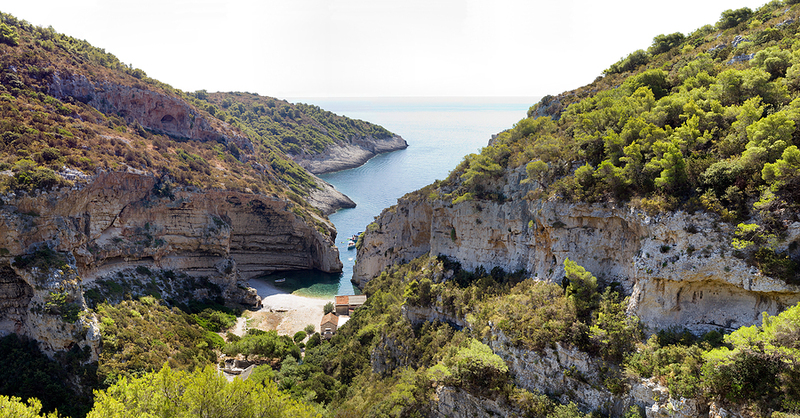 Vis was an important island during WWII, due to being the western outpost of Yugoslavia. WWII buffs might enjoy a guided tour of WWII landmarks on the island. Others will enjoy the quiet lifestyle, lovely little villages and seafaring feel of this island filled with lobster fishermen, and lobster pots piled high on the town quays. Those is search of Ancient history will not be disappointed, and as always there are beautiful anchorages, and beaches on which to enjoy fun in the sun and the clear blue green waters of Croatia. 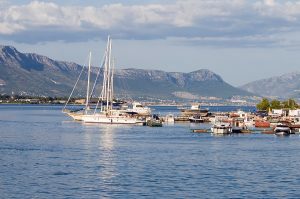 Including the Kornati, Sibenik, and Zadar Archipelagos in Croatia, the land of over 1000 islands, this yacht charter itinerary from Split, Croatia to Sibenik, Croatia, is sure to please. Enjoy also visiting Krka Falls, a Croatian National Park and Landmark on the Krka River while enjoying your crewed yacht charter cruising through the lovely waters of Croatia. 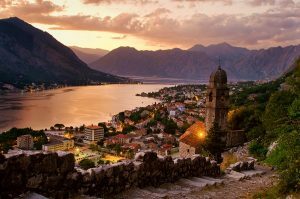 This is a great yacht charter itinerary starting in Tivat, Montenegro at Porto Montenegro, cruising one way to Trogir, Croatia, to see the highlights of southern Dalmatia including Dubrovnik, Korcula, Hvar, Brac, Split and Trogir.